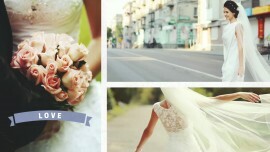 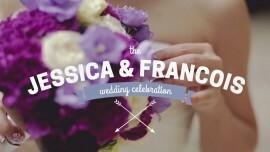 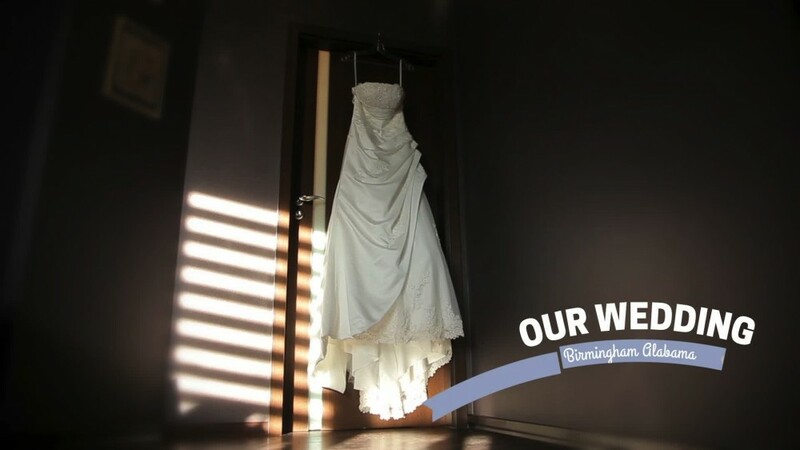 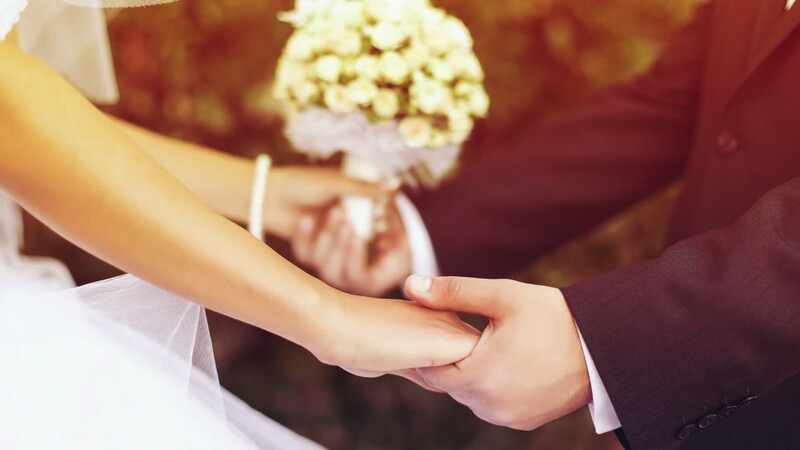 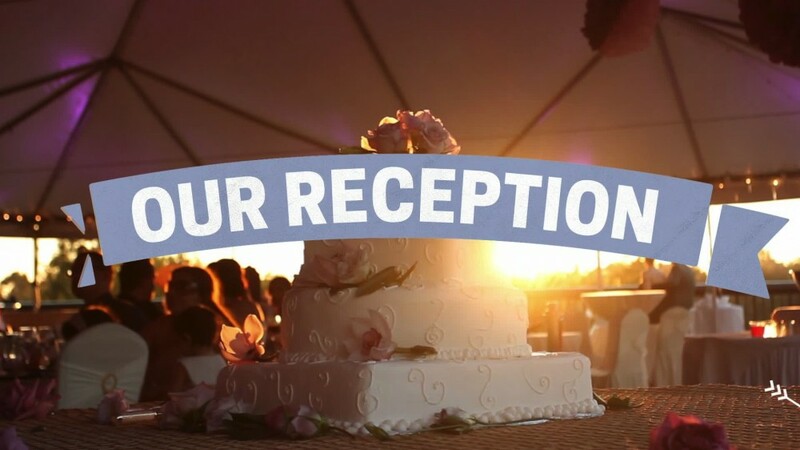 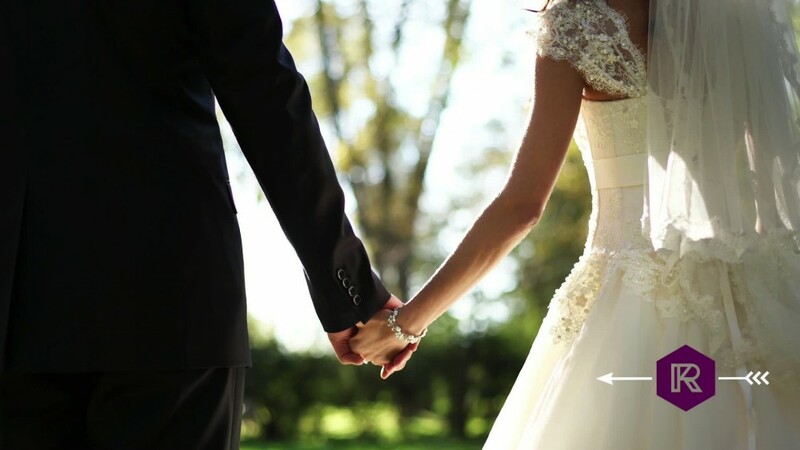 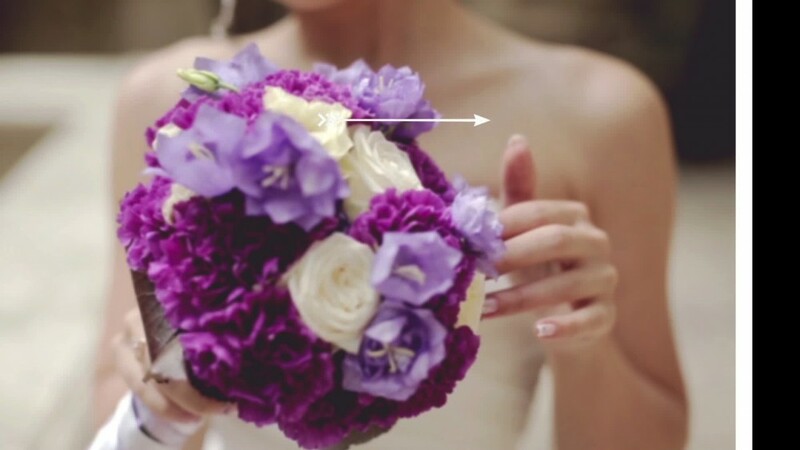 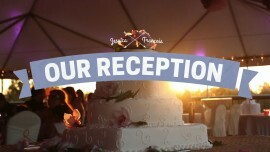 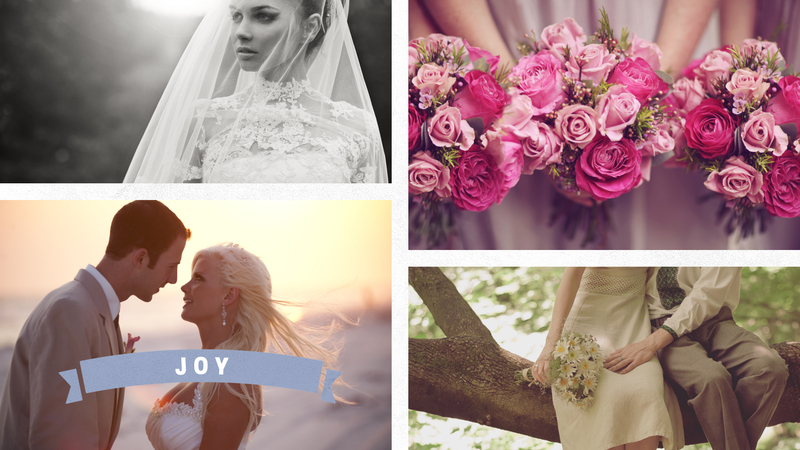 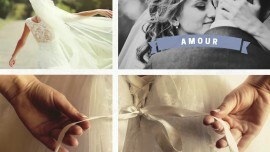 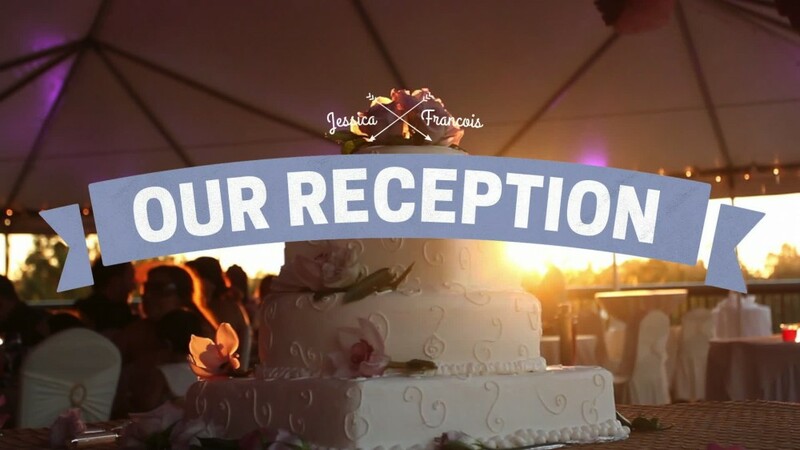 ✓ Ceremony has all the graphics you need for your wedding videos! 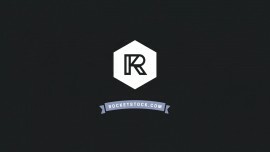 Learn more about Graphics Packs. ♫ Like the demo music? License ‘Shades of Colours‘ by Gentle Fire Studio at PremiumBeat.